Mente is the world’s first home therapy that is clinically proven to increase engagement and improve relaxation in autistic children with elevated Delta band brain activity. Mente works with brainwaves which are associated with brain function and mental states. Mente helps to self-regulate attention and mood by ‘feeding’ the brain with tailor-made sounds using the client’s brain activity to adjust the audio feedback. All the individual needs to do is listen while the audio feedback helps the brain to tune into a more balanced pattern. The Mente therapy is personalised to each individual user. Mente’s lightweight and wearable design, together with dry electrodes and wireless connectivity, is comfortable to use and enhances treatment compliance. Begin your journey with Mente today! Mente is designed to reduce excessive activations of low and high frequency brainwaves, such as Delta and Beta, which can be observed among neurodevelopmental disorders and learning difficulties. These unbalanced brain patterns can lead to inattention, impulsivity and hyperactivity, anxiety, sleep and memory problems. Brainwave entrainment can be traced back to the early 1930’s and the clinical benefits -promoting relaxation, improving attention, and reducing anxiety, depression and chronic pain – are backed by extensive scientific literature. Recognising that each person is unique, Mente takes the individual’s unique EEG as a continuous input to drive the brainwave entrainment. 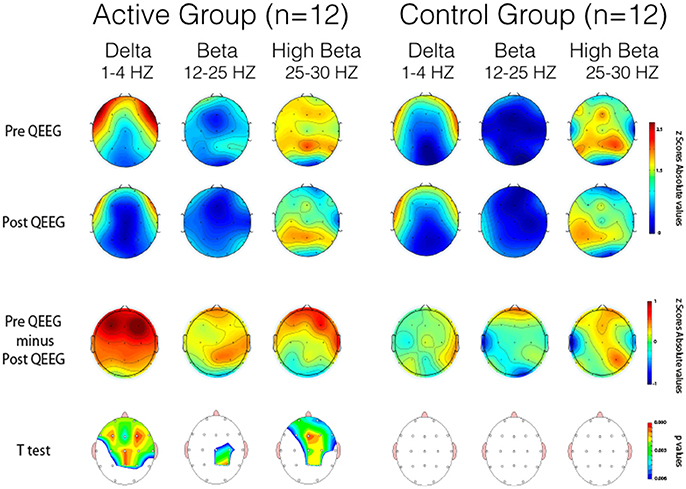 As a result, the EEG driven therapy customises the stimulation from moment to moment, as the patient’s EEG changes. Mente’s approach facilitates adjustment of ongoing background brain activity without the user’s perceived attention or engagement. The process is effortless and intrinsic within the brain yet is still effective. This makes it particularly suitable for use in children or people who may have difficulty in paying attention for extended periods or in following instructions on brain training activities. Mente has already demonstrated its efficacy as a home-based tool improving behavioural issues and reducing stress-induced symptoms in an ASD population, which showed a specific dysfunctional neural profile (Carrick et al, 2018). Mente is CE certified for the management of symptoms in children on the autism spectrum. 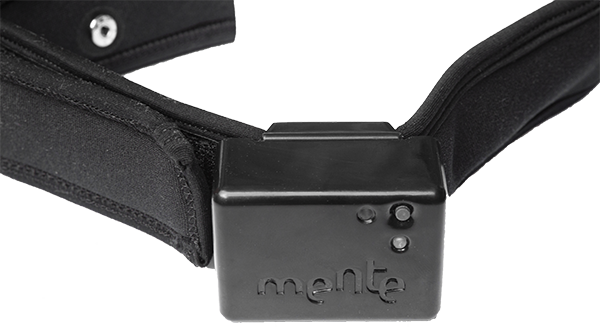 The Mente device is designed to support health management, educational purposes, research, and wellbeing. It is not intended to be a substitute for medical treatment for any condition or disorder, including but not limited to, ASD, ADD, ADHD, LD or any other cognitive impairment. No medical claims are made or have been cleared by U.S. Food and Drug Administration (FDA). 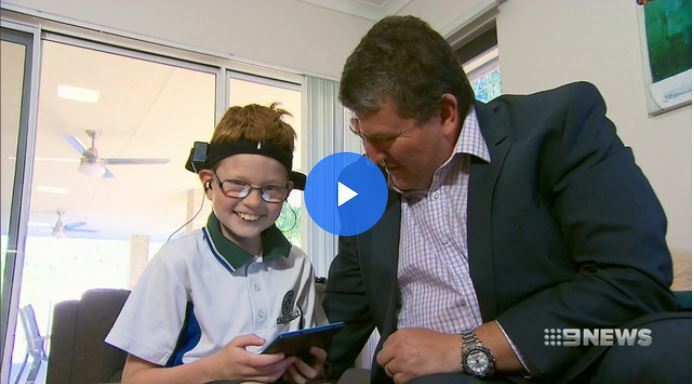 Prof. Frederick Carrick, principal investigator for the US Clinical Trial, joined Mornings with Gareth Parker to discuss how the Mente headband works. “It constantly causes novel sound by using two different frequencies in each ear that causes changes in the brain and those changes are measured by sensors of almost a ninja sweatband” – Prof. Frederick Carrick. What are the benefits for clinics? First, Mente is a home-based tool that can boost treatment outcomes for your patients. It is a complementary therapy that can be used in conjunction with other treatments or therapies. Furthermore, you can offer an innovative approach to the management of ASD symptoms. Second, it helps you expand your clinic’s reach beyond your physical locations and, in turn, enhance your business potential. Third, it fits into existing medical consumable models which are well understood. Fourth, clinics receive full training and support from Neurotech. Sign up to become a Mente therapist, expand your reach and improve patient outcomes. The benefits of brainwave entrainment have been well documented but not everyone has the financial means or time to attend numerous sessions at a clinic. Everybody should be able to improve their brain activity and health and Mente is designed to make the therapy available to those who need it. For a fraction of the cost of what you would expect to pay for long-term clinic visits, you get to receive the therapy at home and benefit from remote monitoring and assistance from your medical professional as part of the package! There is no limit to the number of sessions done and, even better, the therapy can be done at home or in an educational setting. 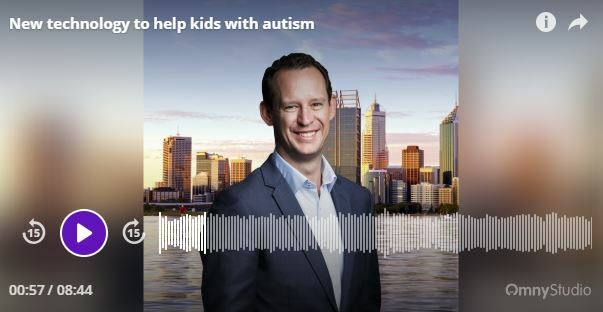 It’s time to Tune in to Mente, the world’s first home therapy that is clinically proven to increase engagement and improve relaxation in autistic children. The intended use of Mente Autism for children with ASD is not yet cleared in the US. 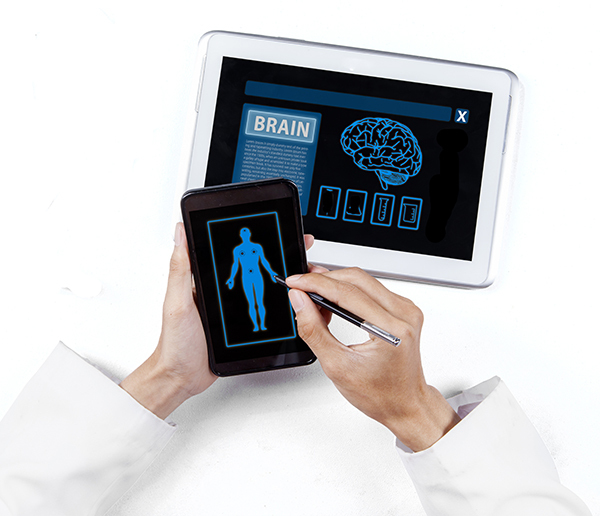 Neurotech International Ltd. (ASX:NTI) operates from its wholly-owned Malta-based subsidiary, AAT Medical Ltd.